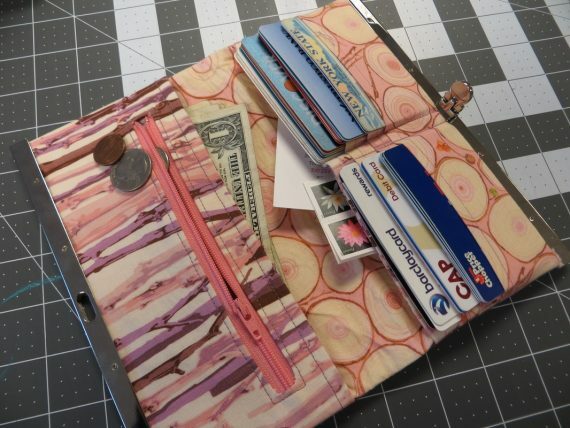 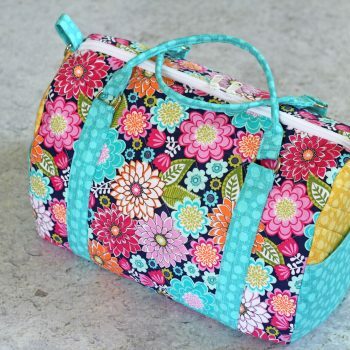 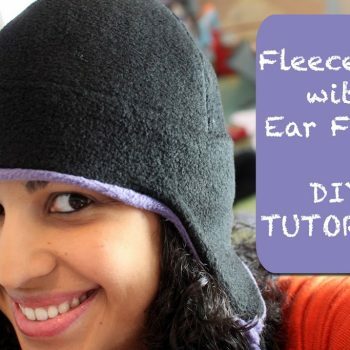 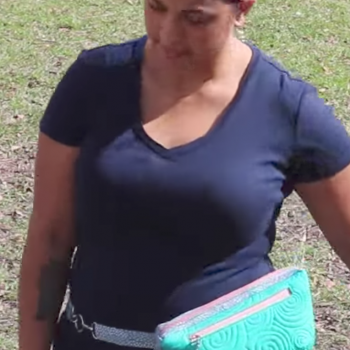 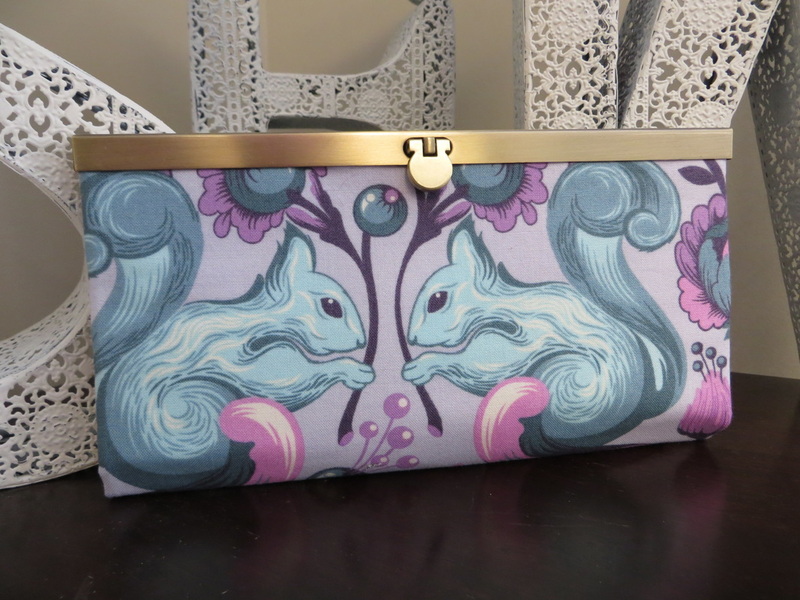 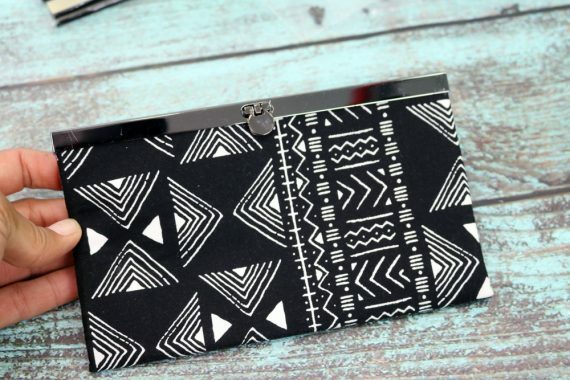 This item is for a PDF pattern and step-by-step online video course for the popular Diva Wallet by Sew Many Creations. 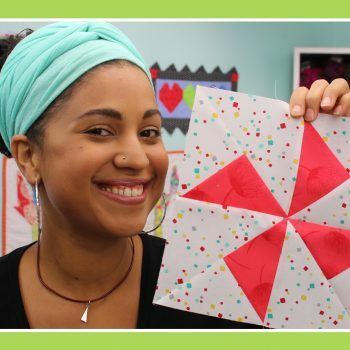 Video lessons are taught by Crafty Gemini. 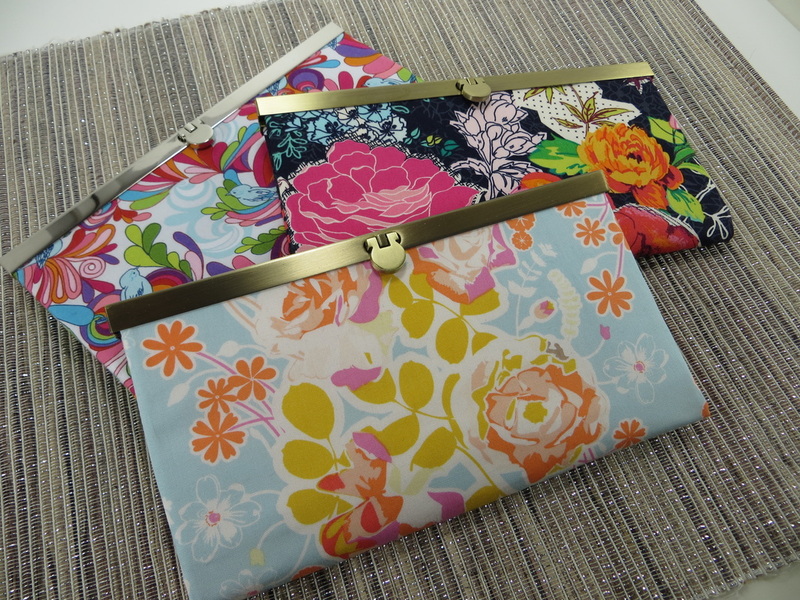 One 7” polyester/nylon zipper -Longer is ok, too – they can be cut! 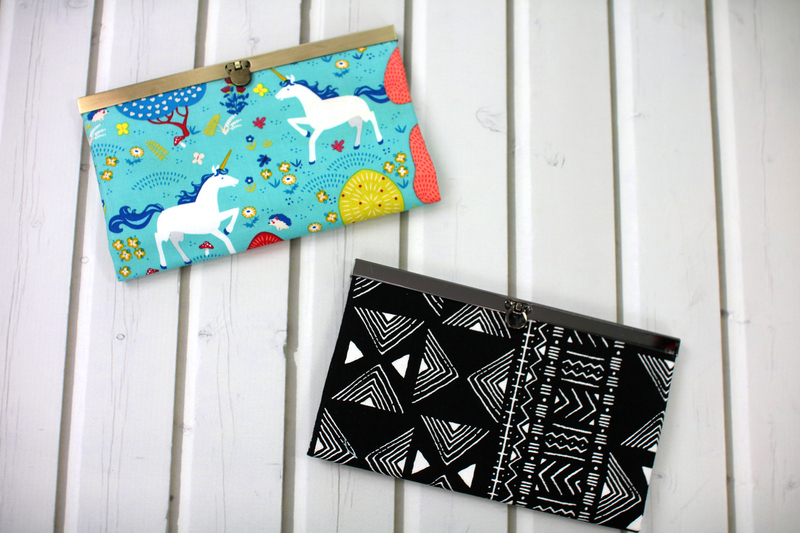 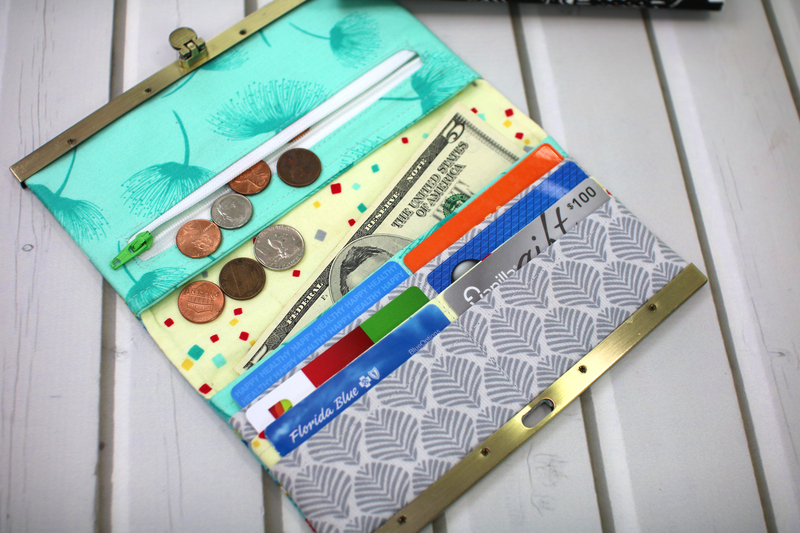 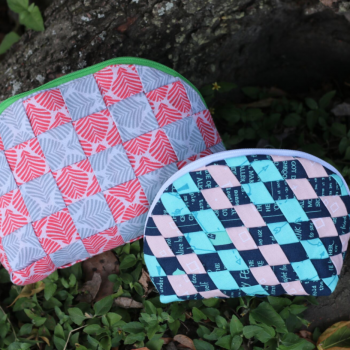 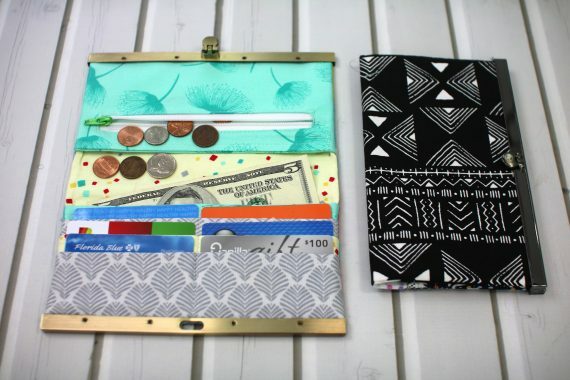 Love making these wallets, they go together quickly and they’re classy and useful!